Much like BMW has its M Division and Mitsubishi has Ralliart, so too does Mazda with its performance division Mazdaspeed. Mazdaspeed can trace its history back to 1967 when then Mazda employee and former race car driver Takayoshi Ohashi wanted to create a separate tuning division as the video from Donut Media shows. 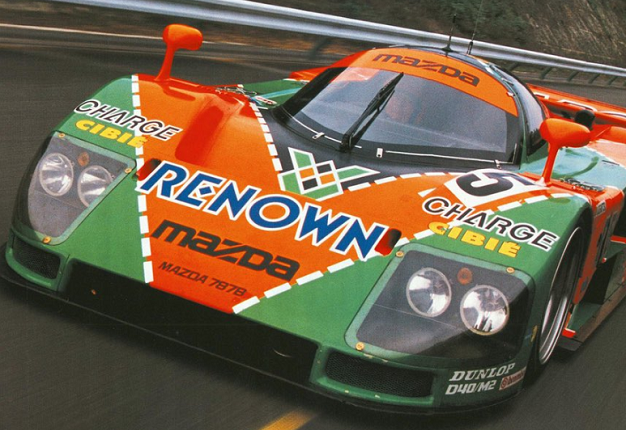 With the help of Mazdaspeed, Mazda famously won the 24 Hours of Le Mans back in 1991 with its 787b race car. South Africa got its taste of Mazdaspeed performance in form of the Mazda3 and 6 models, both sporting turbocharged 196kW 2.2 litre engines. Mazda also has another tuning house called RE Amemiya based in Japan, although its tuning is more specified towards the RX-7 and Wankel rotary engines.